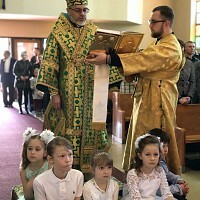 It is with a profound depth of sadness and prayer that we inform the clergy and the faithful of our Holy Ukrainian Orthodox Church of the USA about the falling asleep of a servant of God Very Rev. Fr. 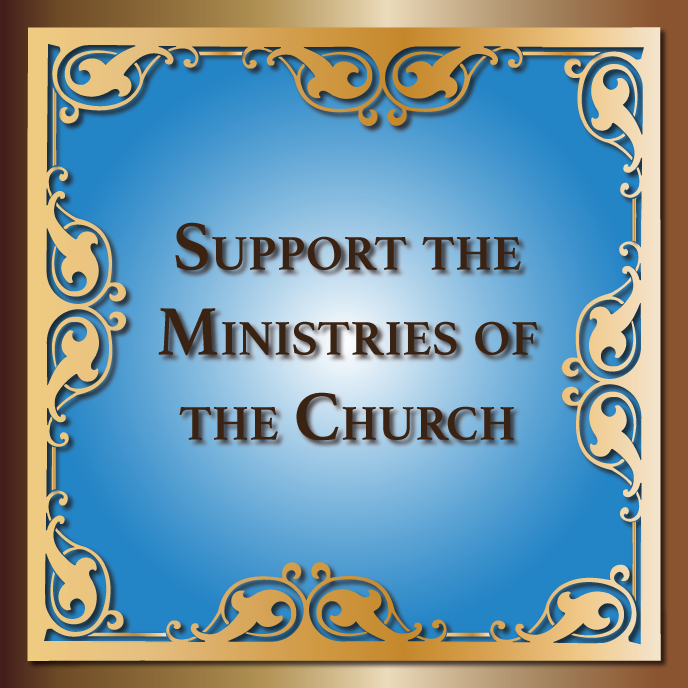 John Harvey on Tuesday, September 11, 2018, pastor of Sts. 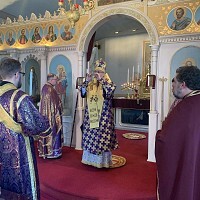 Peter and Paul Ukrainian Orthodox Church in Youngstown, OH. 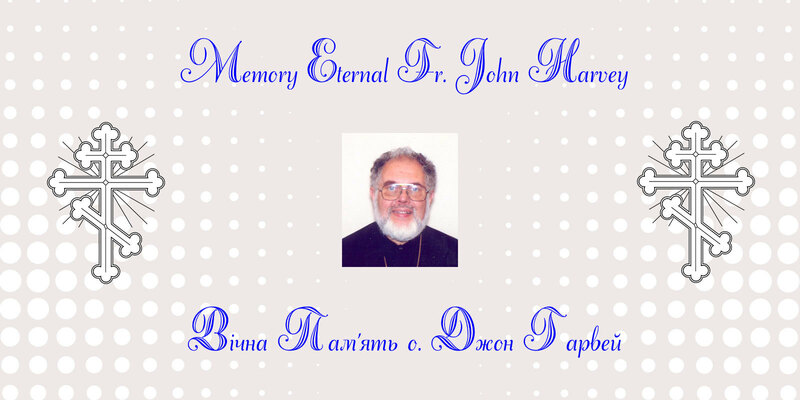 You may wish to send your notes of prayerful condolence to Panimatka Debrah and Fr. John’s daughter Irena. O God of spirits and of all flesh, Who has trampled down death; You have overthrown the devil and have given Life to Your world: now give rest, Lord, to the soul of Your departed servant priest John, in a place of light, a place of refreshment and a place of repose, where there is no sickness, sighing nor sorrow. As You are a Good God, Who loves mankind, pardon every sin, which he has committed, whether by word or by deed or by thought, for there is no man who lives and has not sinned. You alone are sinless, Your Righteousness is Eternal and Your Word is Truth. For You are the Resurrection, the Life and the Repose of your newly presented servant priest John, Christ our God and we give glory, together with Your Father, Who is Eternal and Your All-Holy, Good and Life-Creating Spirit, now and ever and unto the ages of ages. Amen!